Britain's retail giant Marks & Spencer (M&S) has been accused of “lazy product development” by some leading Indian food experts in the UK after a new vegetarian biryani wrap hit the market as part of its Plant Kitchen range. 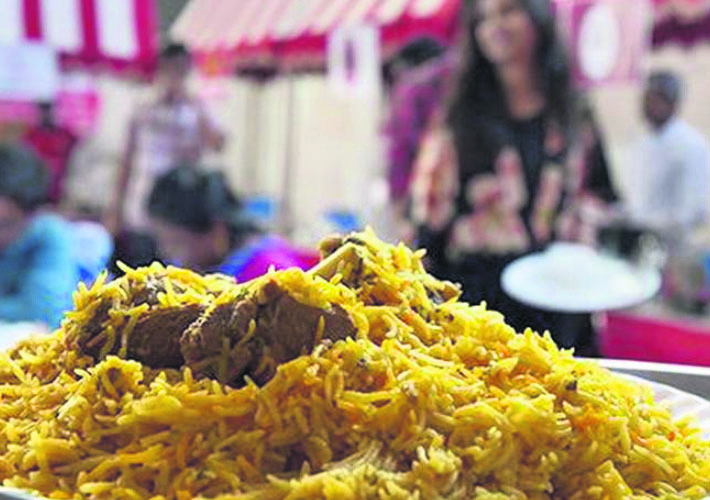 M&S was accused of using popular terminology to suit its marketing without proper research, with Indian food experts taking to social media to point out that biryani comes in a bowl and not in a wrap. Mallika Basu, UK-based author of 'Masala: Indian Cooking for Modern Living' said, “I started the row last year with the ridiculous Bengali Turmeric Kit by M&S so it's good to see more food writers and chefs getting involved in this debate.” The row was triggered when another Indian-origin chef in the UK, Maunika Gowardhan, took to Twitter to slam the new wrap.